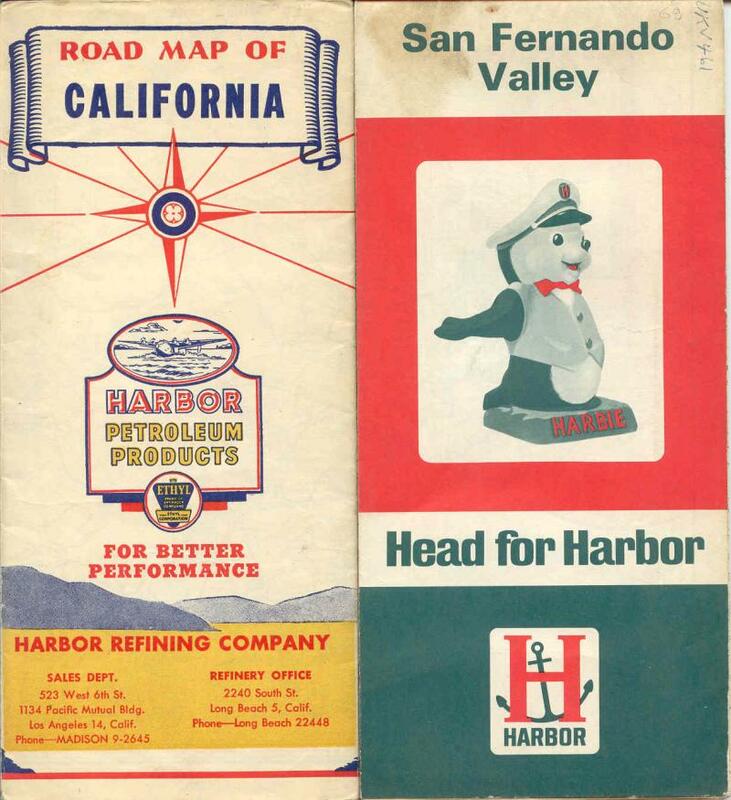 Harbor 1951, 1969 maps. Union 76 subsidiary brand. do not know for sure. Do know they are no longer with us. Text and scans from David Aldred, Oct 2003. Small Harbor logo. Not sure who sent this. This is actually unrelated to the Harbor Refining Company in California. midwest for a few years during the mid-sixties.